From early video game systems like Atari and NES to the Next Generation systems of today like Xbox One and PS4, World of Games 2.0 buys, sells, and trades all kinds of Video Games and video game hardware. 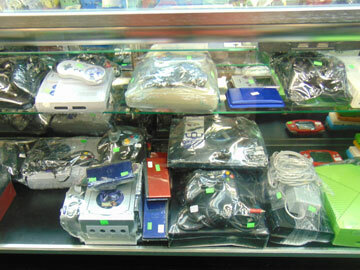 World of Games 2.0 has a wide selection of Video Game merchandise and accessories for your gaming needs. Ranging from singles to boxes, World of Games 2.0 most likely has what you need! Offering a range of games to choose from including Magic: the Gathering, Yu-Gi-Oh, as well as Pokemon. 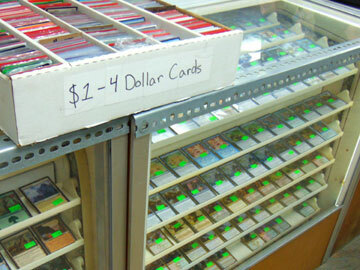 Displayed in well-kept display cases, the singles selection is well-stocked and easily viewed. Included with that is our selection of sealed products ranging from the newest sets to older classics. World of Games 2.0 has a collection of Vintage and New Comics including a selection of Graded comics as well! Offering Comics from Marvel, DC, Image, Zenescope and many more. 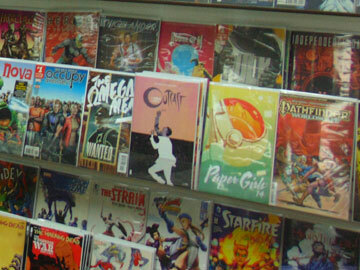 World of Games 2.0 can help you find just the comic you need or let you know when it arrives. 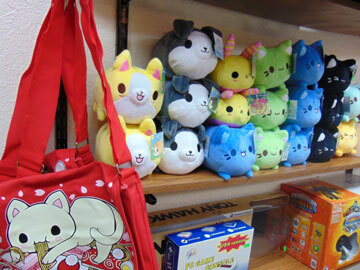 These adorable, plush stuffed animals along with matching accessories from Tasty Peach Studios, are available at World of Games 2.0. We are the only authorized retailer of Tasty Peach products in Minnesota, so stop by the shop and pick up your very own adorable plushie or accessory today! Anything from Card Sleeves to Controllers, World of Games 2.0 has what you need to personalize your Trading Cards, Board Games, Dungeons and Dragons, or Video Game experience. 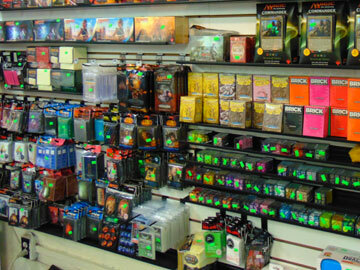 Our wide range of accessories includes controllers, card sleeves, card binders, playmats, dice, and much more!